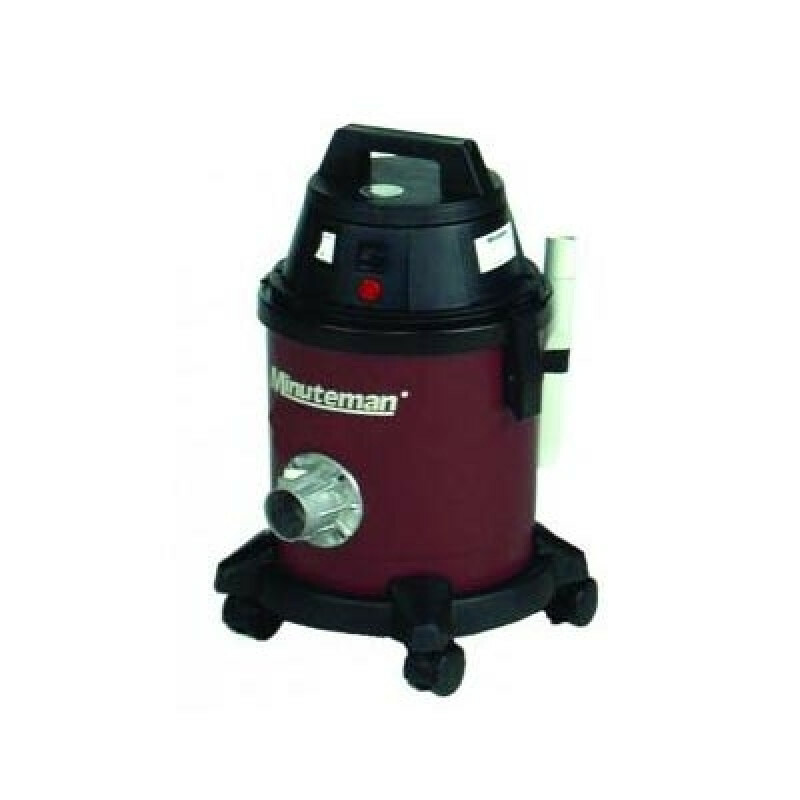 This Minuteman Micro Vacuum is built to safely and the efficiently remove mold and other fine material. The vacuum uses 4 stages in the dry only filtration system (collector bag, pre-filter, H.E.P.A. filter, and an optional cloth filter bag). These 4 stages remove and contain dangerous material like mold, lead, or asbestos as well as gathers pollen, dust, mites, and other harmful allergens that can collect in carpet and furniture. The H.E.P.A. filter efficient at removing 99.97% of these partials down to 0.3 microns and is tested in accordance with IEST-RP-CC007 standards. A full bag indicator light is built into the vacuum and will alert you when the vacuum is full or if the filters need to be checked. The polyethylene tank is also made to be rugged, low profile, and easy to maneuver. 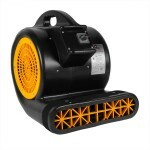 The motor runs at a quite 70 dBa, while running 1.25 hp to supplying up to 95 CFM of cleaning power. Each unit comes packaged with a 1 ¼” x 8’ hose, telescopic operator handle, crevice, dust brush, combo floor tools, and package of 10ea collector bags. If you are looking for a vacuum that filters even better, Minuteman also offers a containment vac which removes even finer partials with help of it's ULPA filter. This is a review for the Minuteman Micro Vacuum for Mold Remediation.